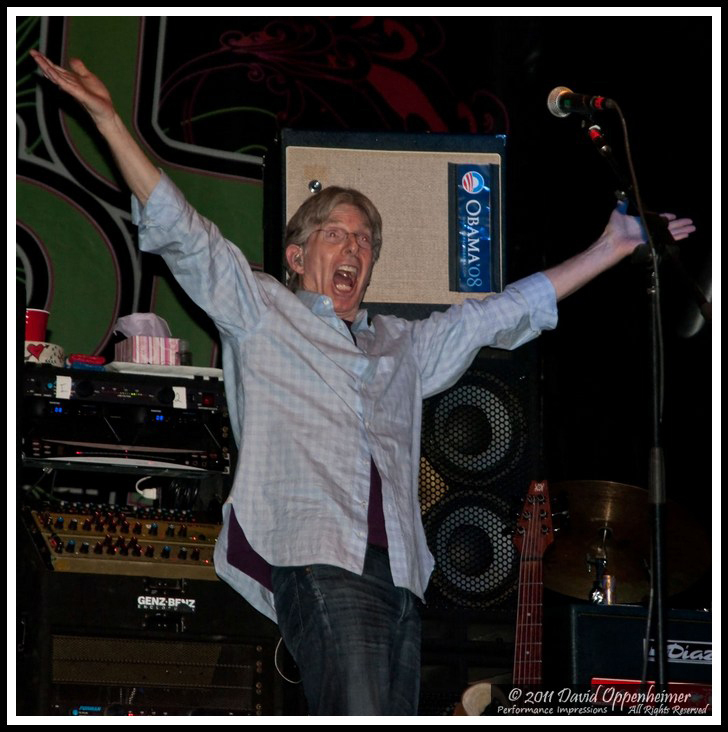 Happy New Year from Concert Photos Magazine! 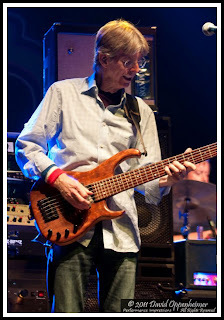 We are excited about the great year on the horizon and plan to cover lots of shows in 2012. 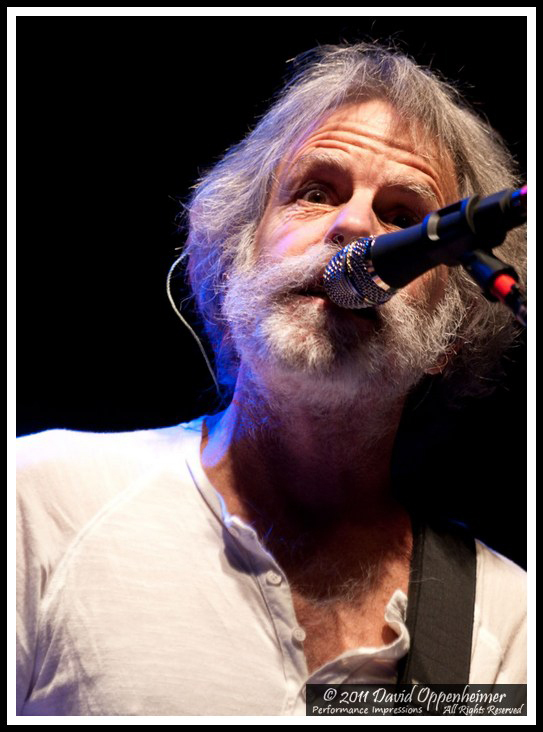 Starting off 2012, CPM is excited to bring you: 12 Days of Furthur. 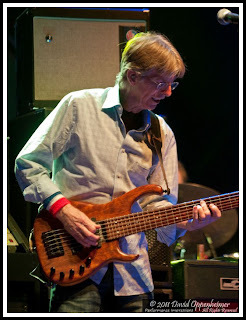 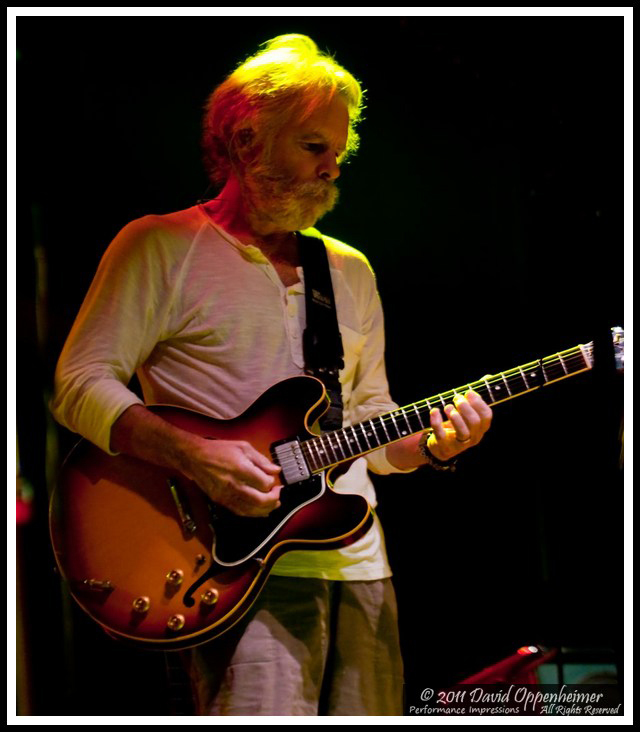 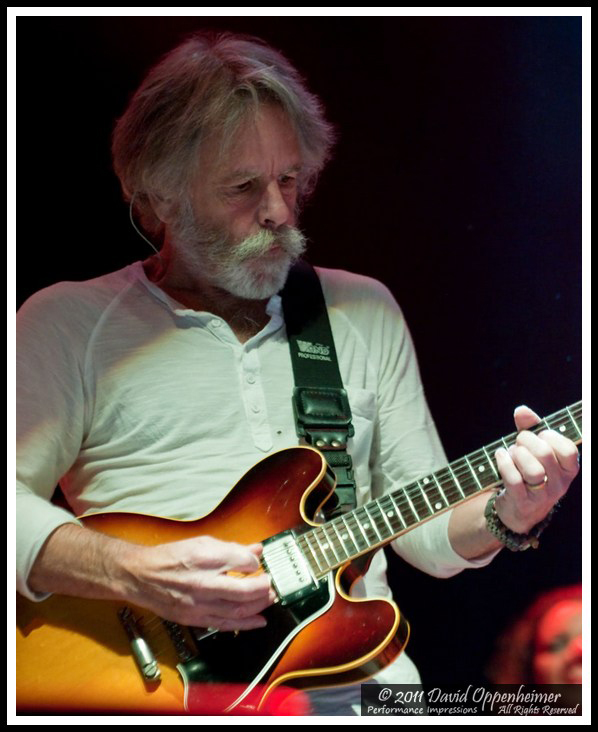 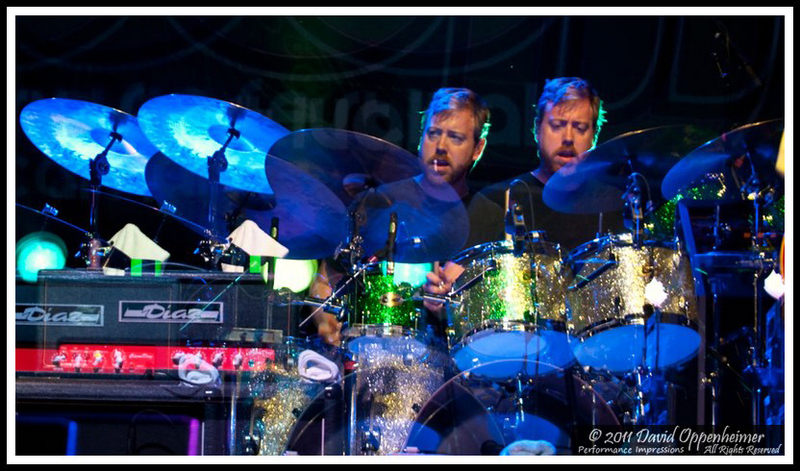 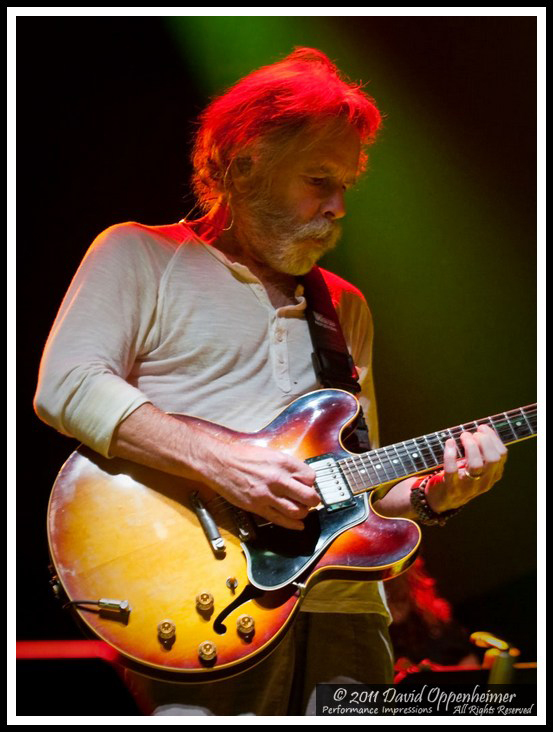 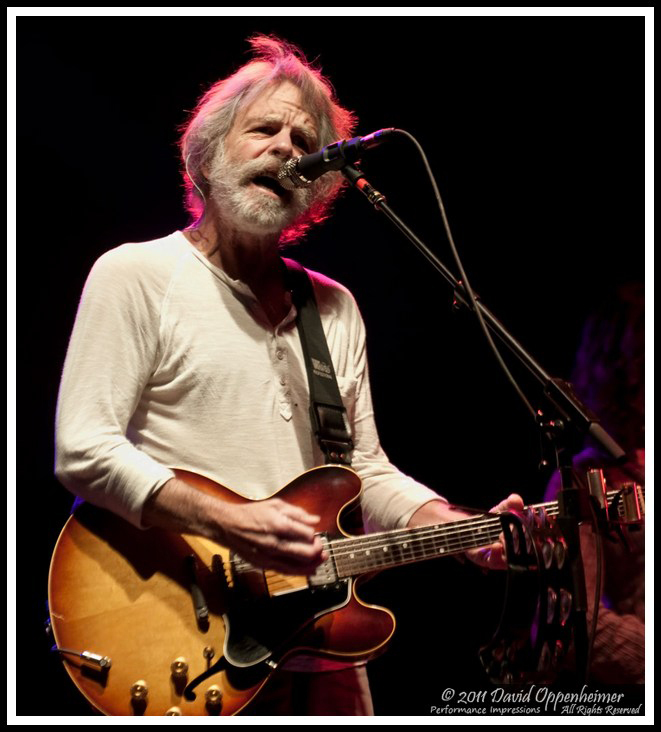 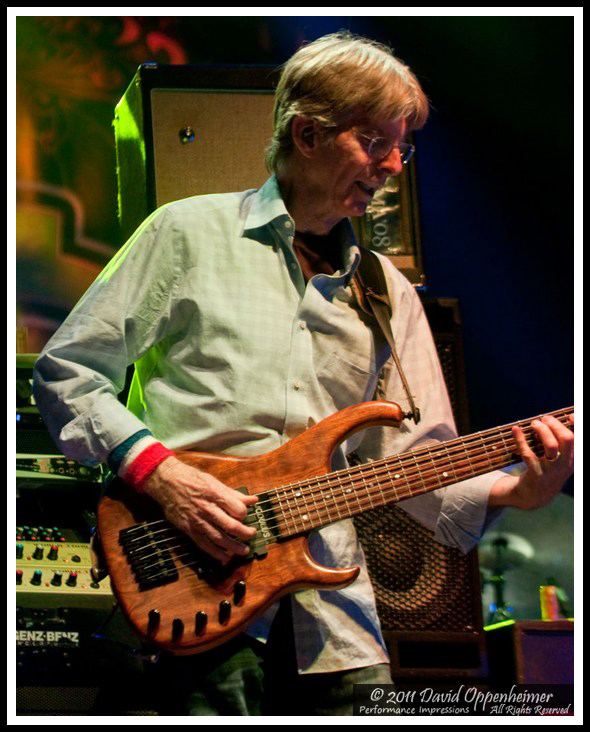 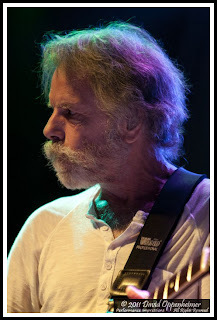 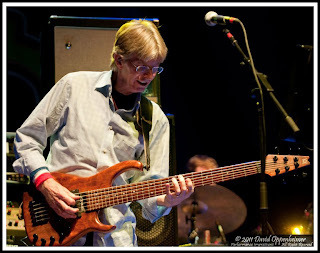 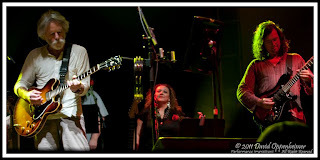 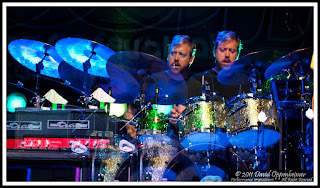 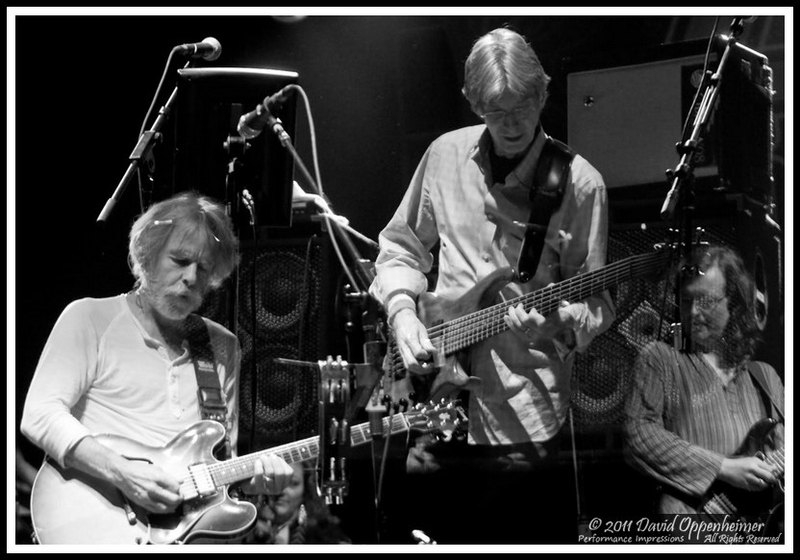 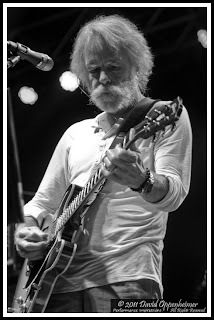 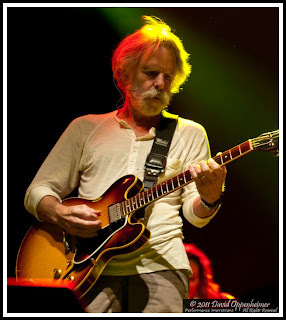 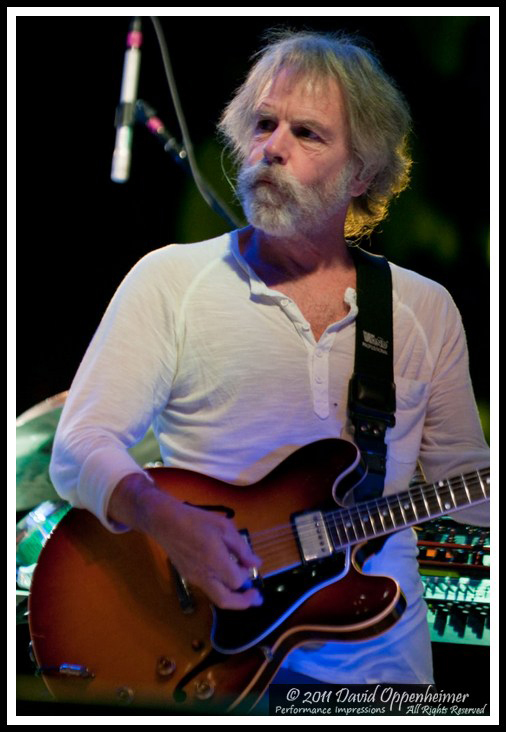 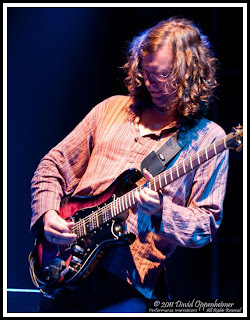 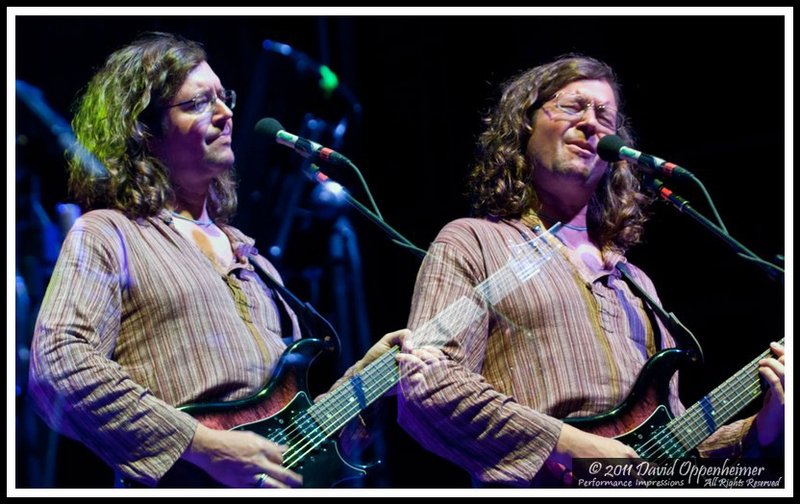 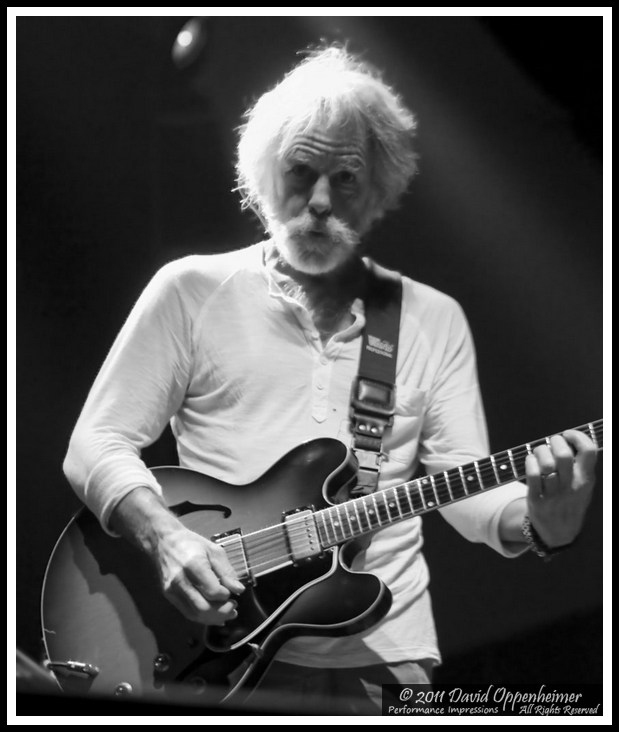 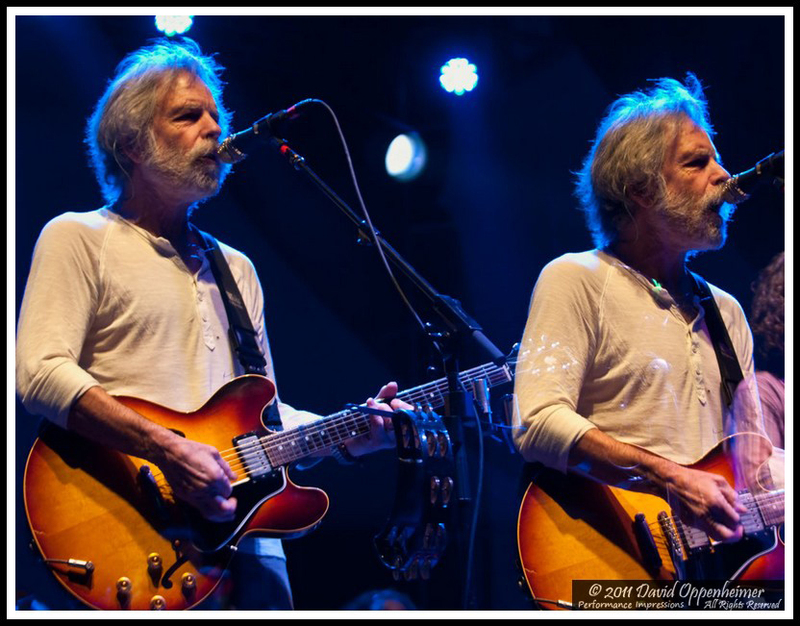 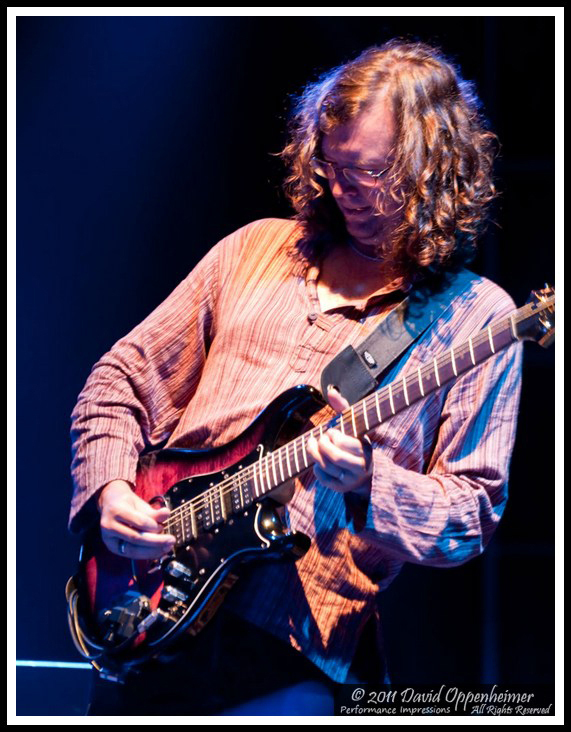 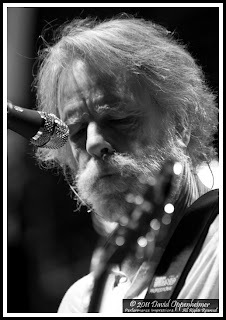 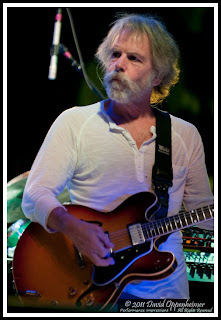 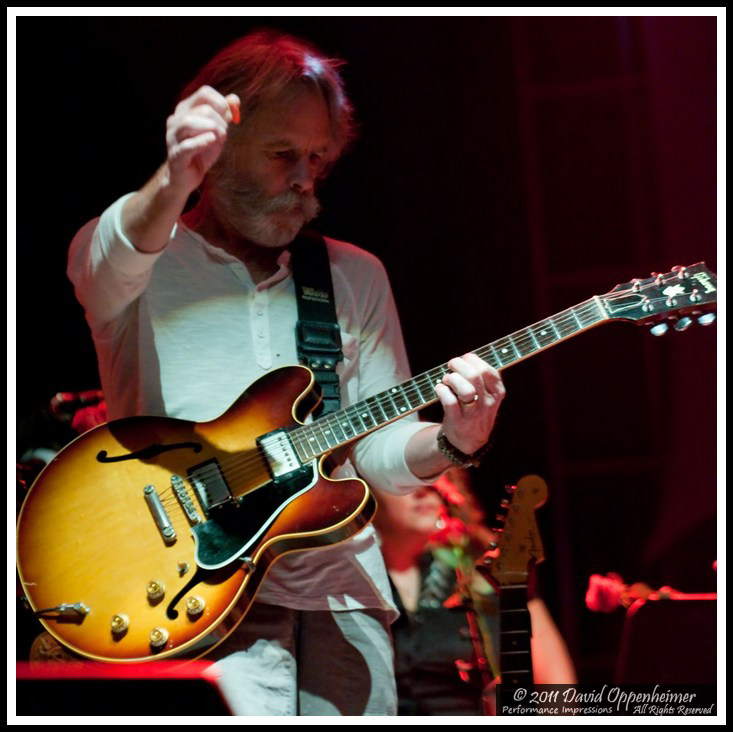 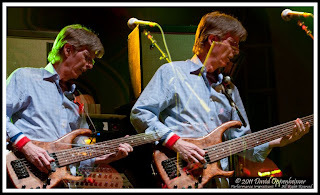 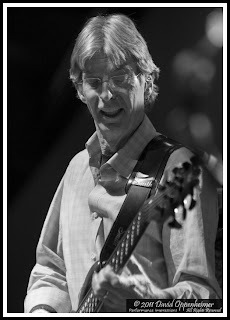 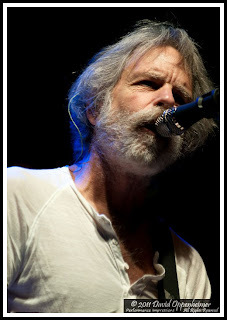 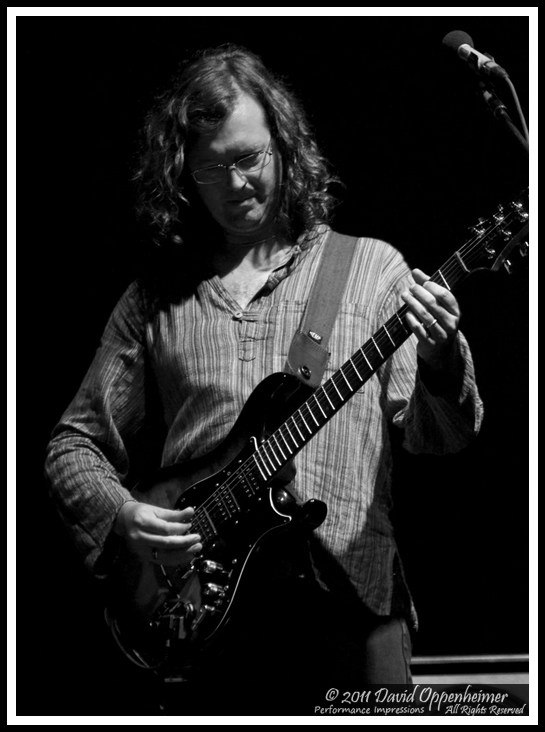 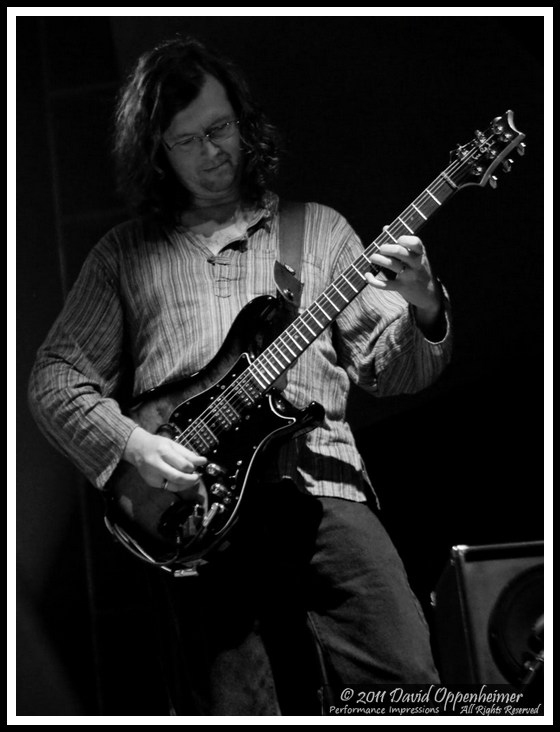 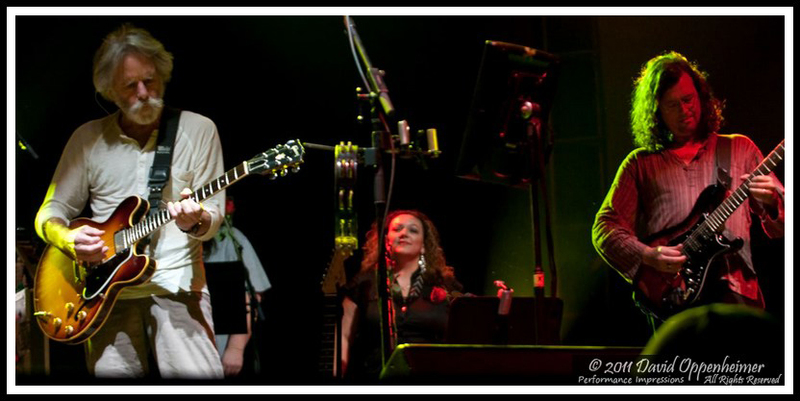 Photos from 2011 Furthur summer tour and fall tour. 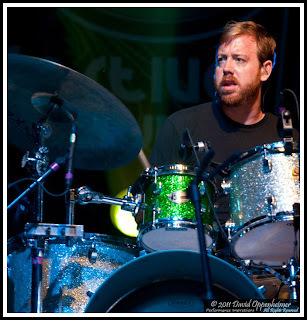 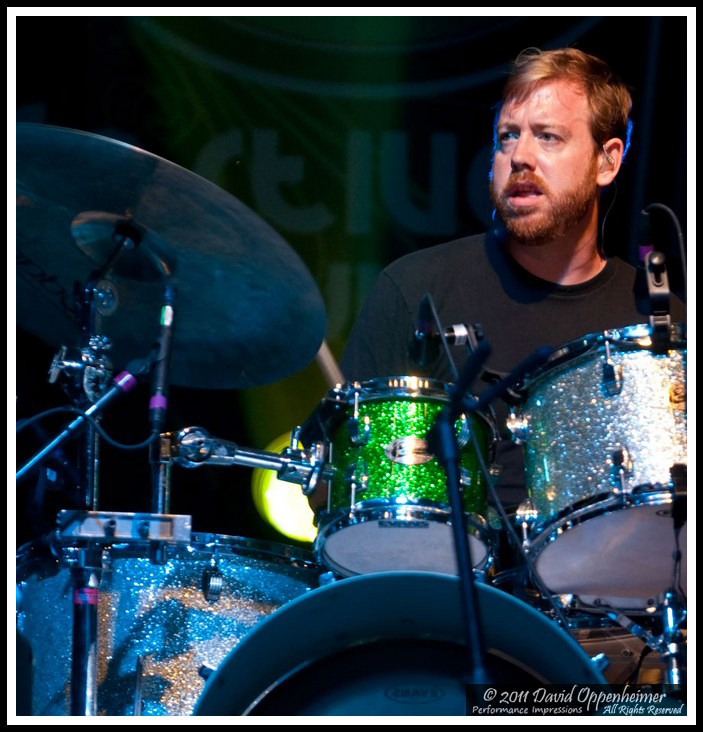 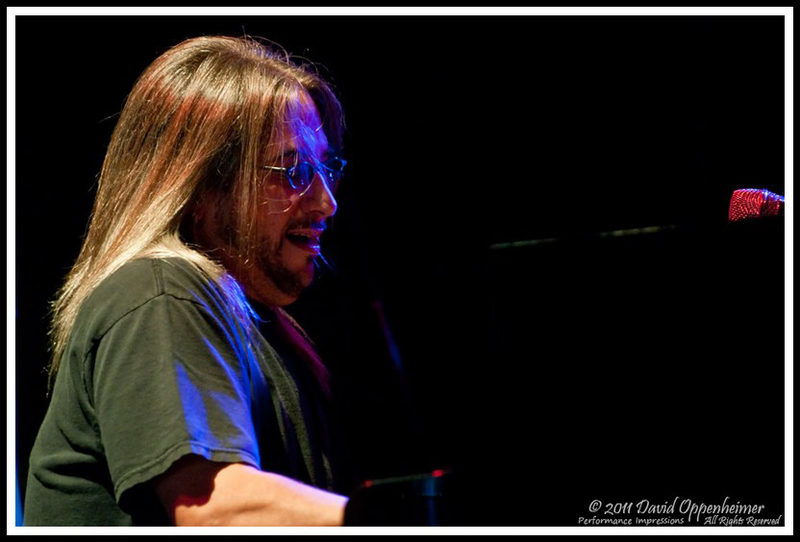 Furthur started their 2011 summer tour at the 15th annual All Good Festival. 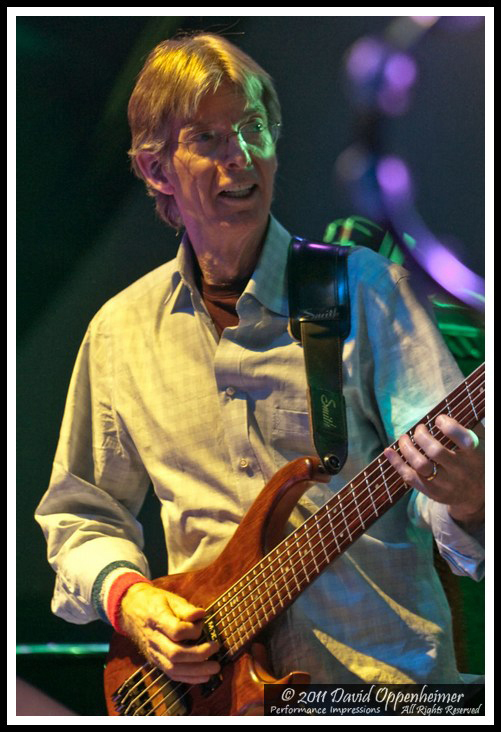 After the equipment trucks made it though some dirt trails and delay with a late arrival of Phil onto site, tens of thousands of fans saw a jubilant Phil Lesh appear greeting the excited crowd before the band commenced with Jack Straw. 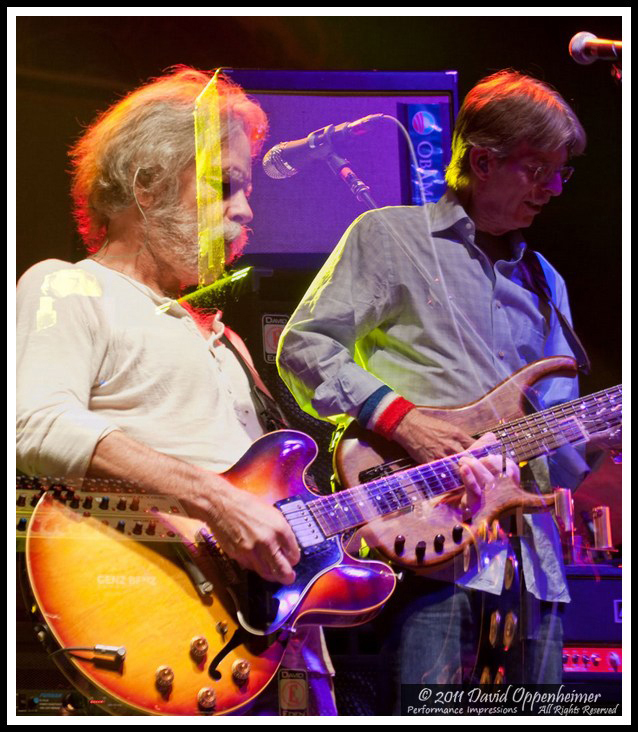 Click any photo to start slideshow. 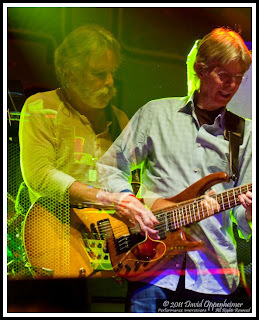 Click on photo or mouse wheel to scroll. 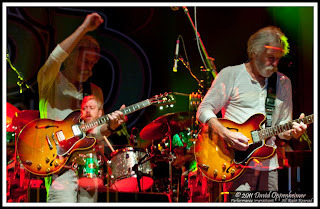 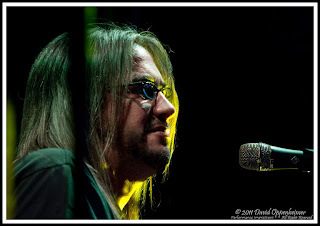 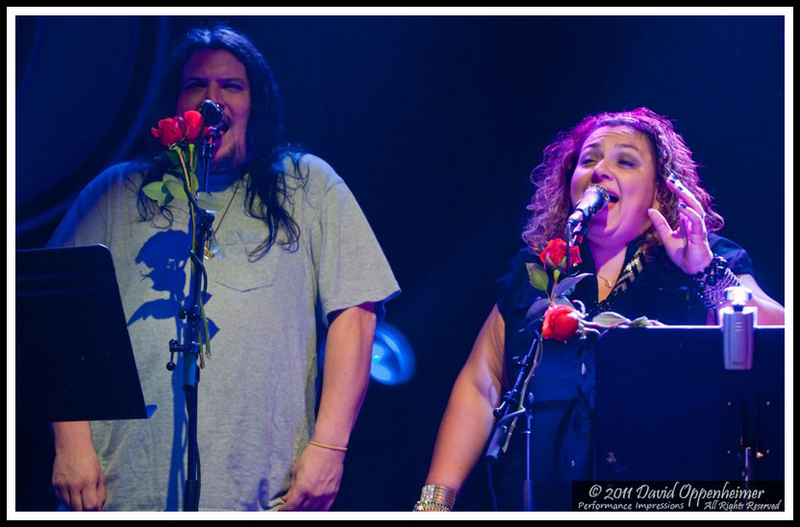 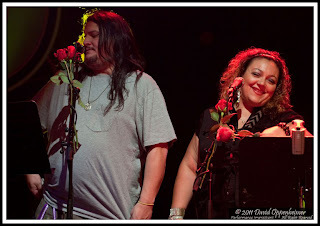 Stay tuned, this is the first set of photos from 12 Furthur shows we are bringing you to bring in the New Year! Happy New Year!!! 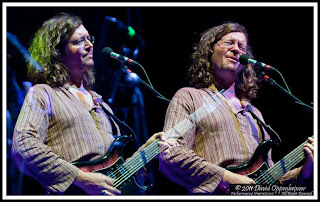 See the All Good Festival crowd photos too. 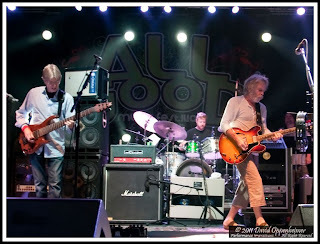 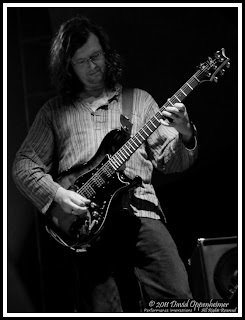 More photos of Furthur at All Good Festival up at Performance Impressions concert photography archives.